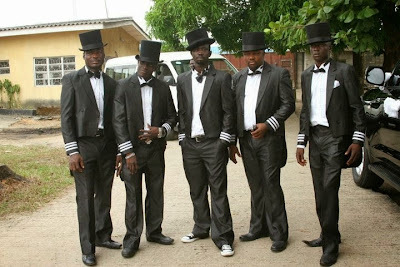 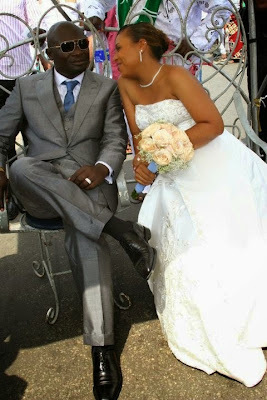 Home Uncategories Today is Warri Billionaire Ayiri Emami & Wife 5th Wedding Anniversary! 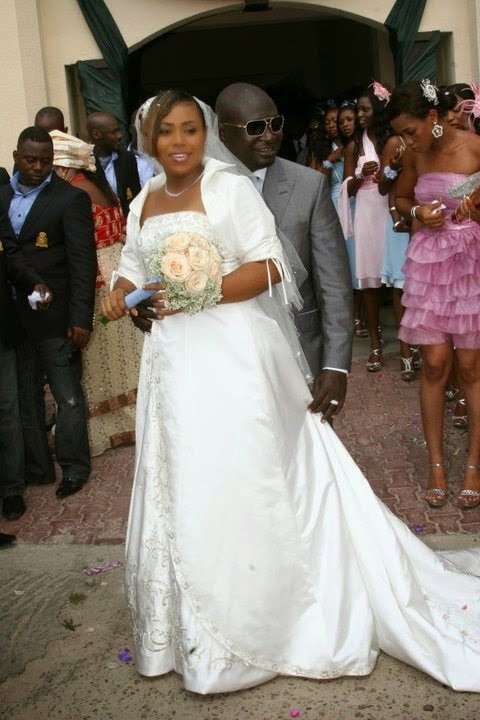 Today is Warri Billionaire Ayiri Emami & Wife 5th Wedding Anniversary! 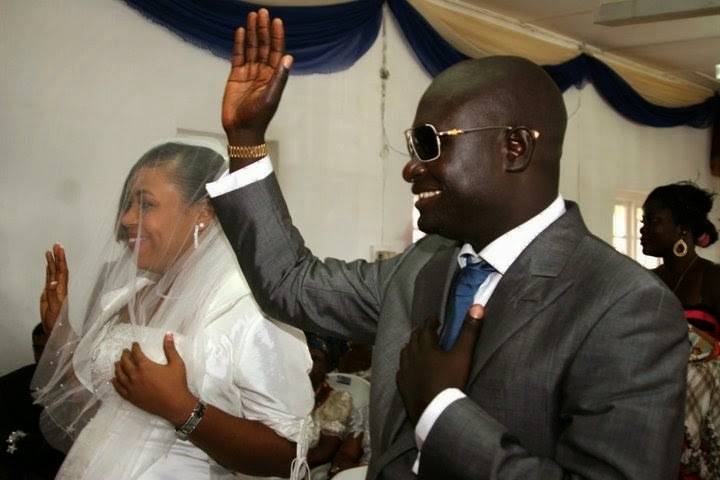 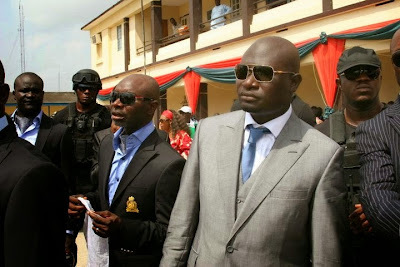 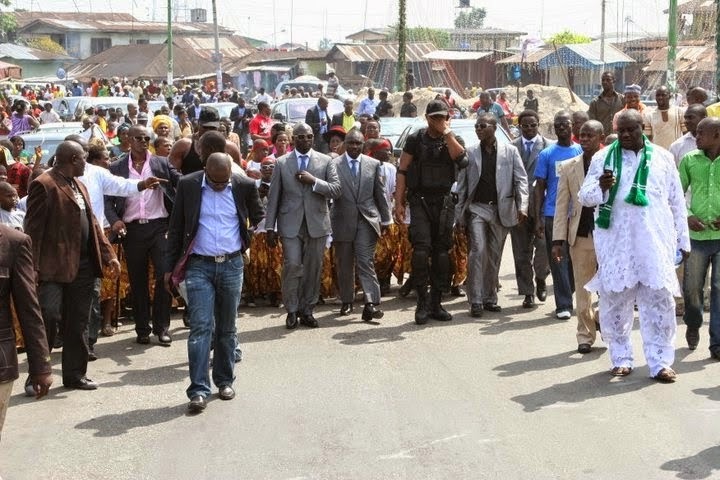 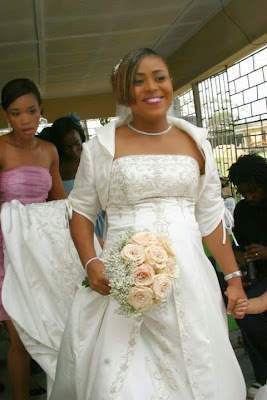 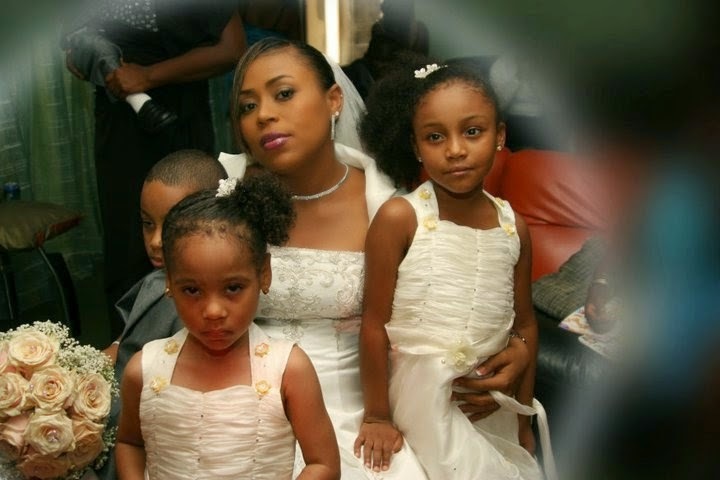 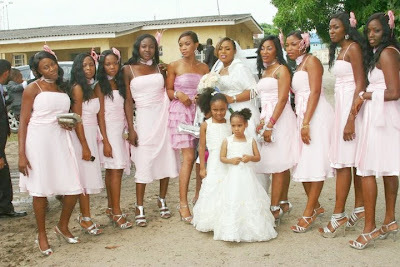 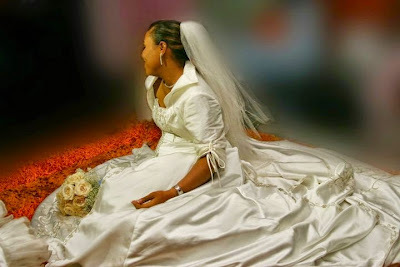 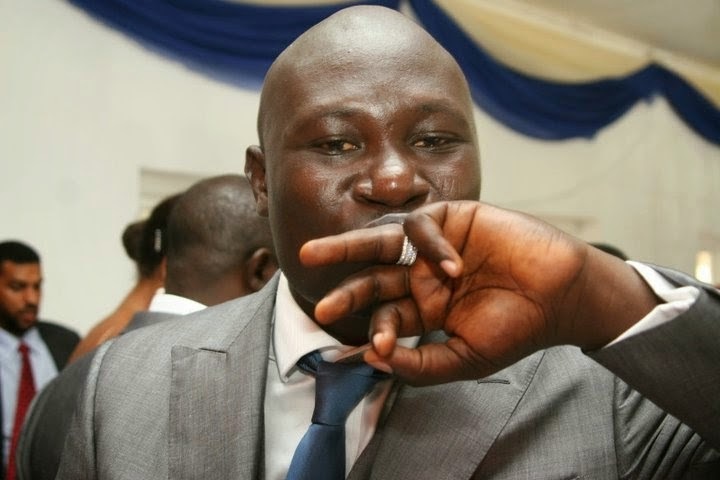 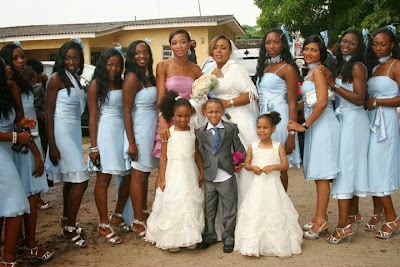 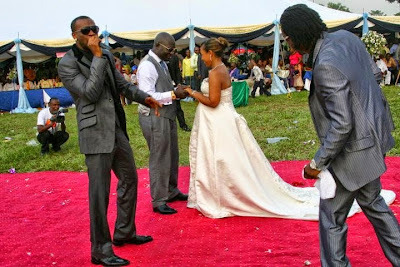 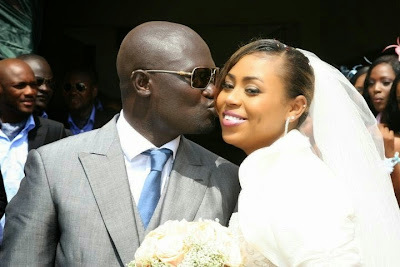 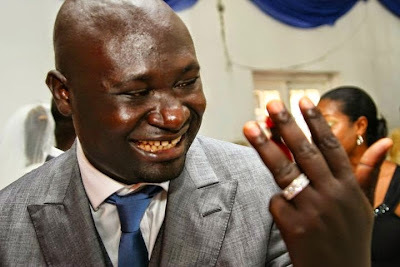 26th December 2009, Warri billionaire Ayiri Emami wedded his lovely wife and now mum of 2 kids, Asba Emami. 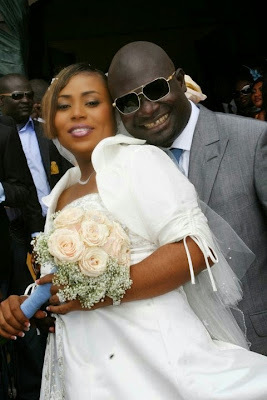 And today, the super rich happy couple are celebrating their 5th wedding anniversary. 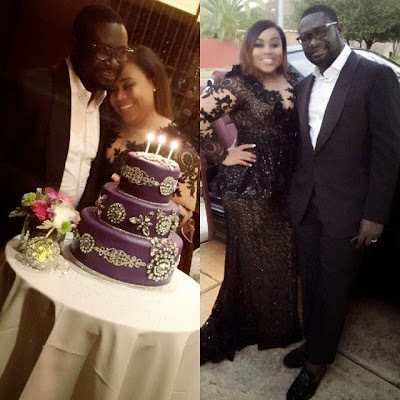 Asba just shared this very sweet anniversary message below to her hubby plus see more pics from their wedding I just laid my hands below.... I'm grateful Lord. 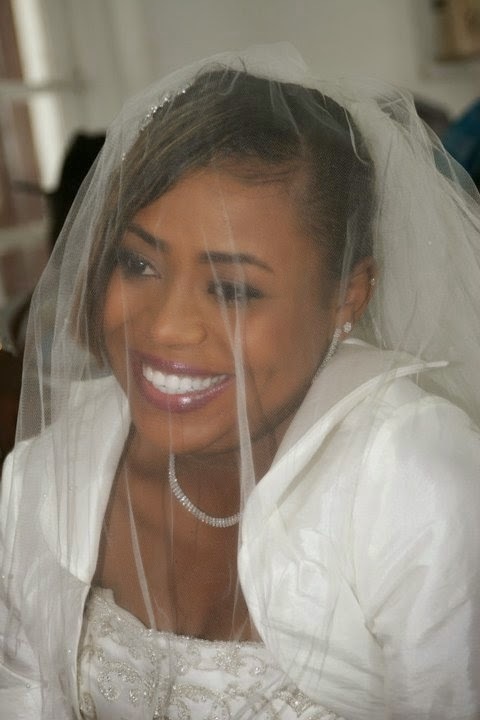 The day we became husband & wife was definitely one of the happiest days of my life, You've made me a better woman by being the most amazing husband ever. Happy Anniversary to the most adorable, loving & caring husband in the whole wide world. I love you️️️️️️. Happy wedding anniversary to the couple.